Nick Compall is a student reporter and anchor at KBIA. He was born in the Chicago suburb of Winnetka, Illinois. After broadcasting a sports talk show at his high school radio station, he went to study at the Missouri School of Journalism. He is a senior Broadcast Journalism major and Cinema Studies minor. 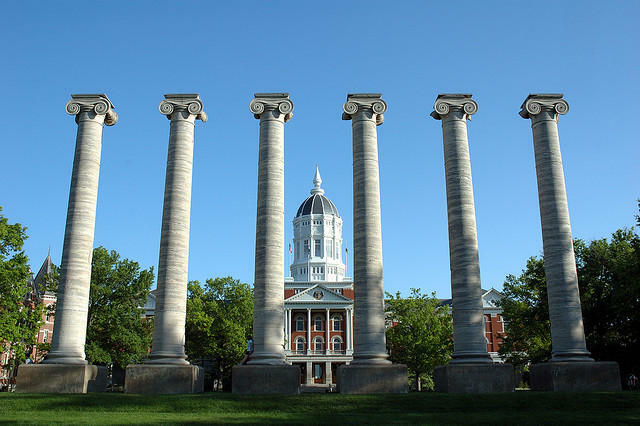 The search committee for the University of Missouri next System President held an open listening session Wednesday morning, where they introduced a timeline for the selection process. Before the committee can start searching for and interviewing candidates for the position, they must address what qualifications they are looking for. Community members had the opportunity to share their input on what the University should be looking for in the next president. The United States incarcerates a higher percentage of its population than any other country in the world. 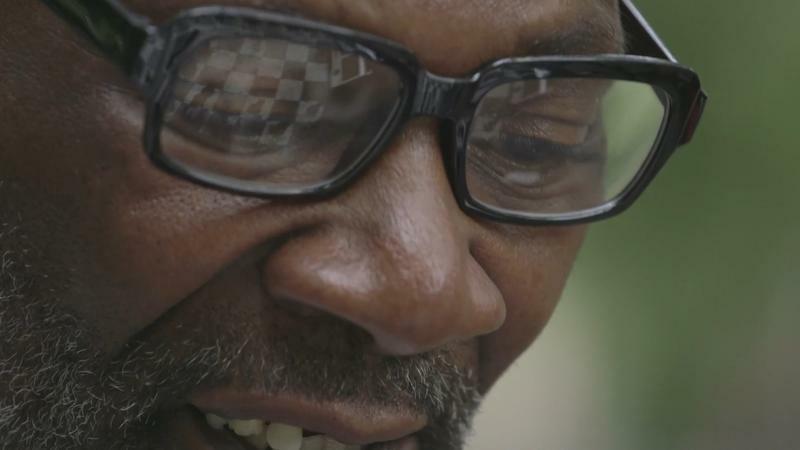 In her documentary, "The Prison in Twelve Landscapes," Brett Story seeks to redefine both how and where the prison in America is viewed. Listen to a segment of Nick Compall's conversation with Brett Story, director of "The Prison in Twelve Landscapes." 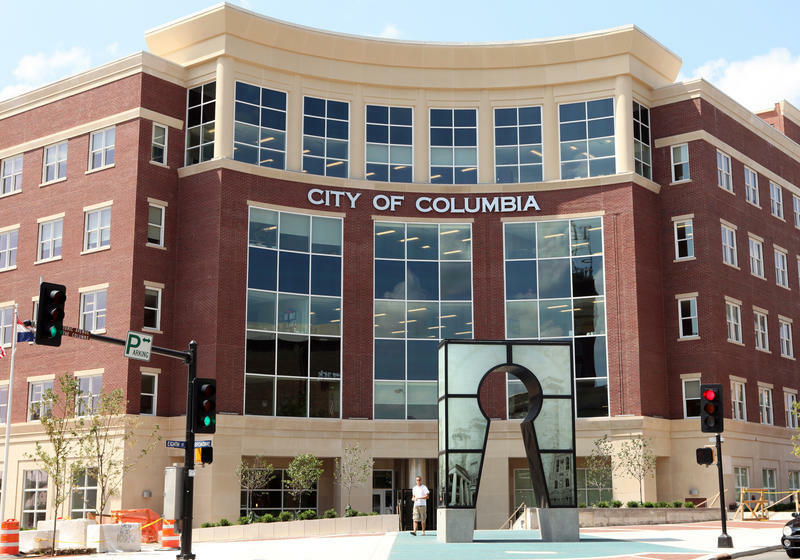 The Columbia City Council voted 6-1 last night to approve the combination of two lots of land to make way for a new apartment complex on Locust Street. 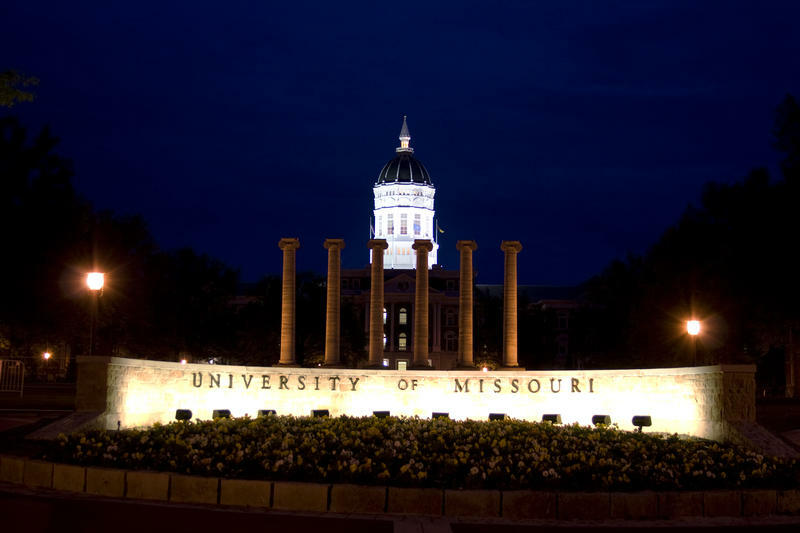 The MU School of Music got a big boost Monday. Jeanne and Rex Sinquefield donated $2 million to support the Mizzou New Music Initiative. The donation will support the program through 2019. The dean of the College of Arts and Sciences, Michael O’Brien, said the latest donation will help position the School of Music as a national leader in music composition. He says since the program was created in 2009, it has already produced award winning musicians. 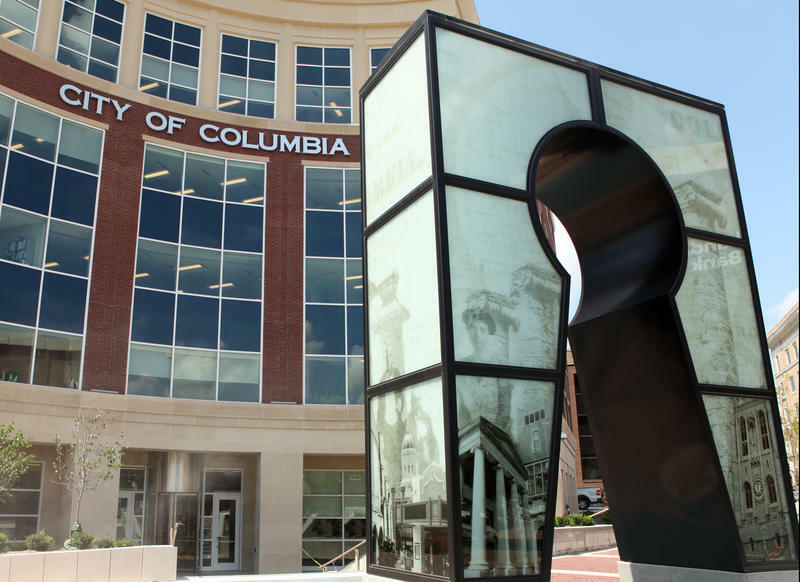 The Columbia Board of Education voted unanimously last night to place two proposals on the April ballot for voters. The annual Christmas at the Governor’s Mansion celebrations will take place this weekend in Jefferson City. Outside of scheduled tours, the event is one of only two times every year that the public is welcomed onto the mansion’s grounds. MU Professor James Mann recently completed research that sheds more light on what we know about football injuries. 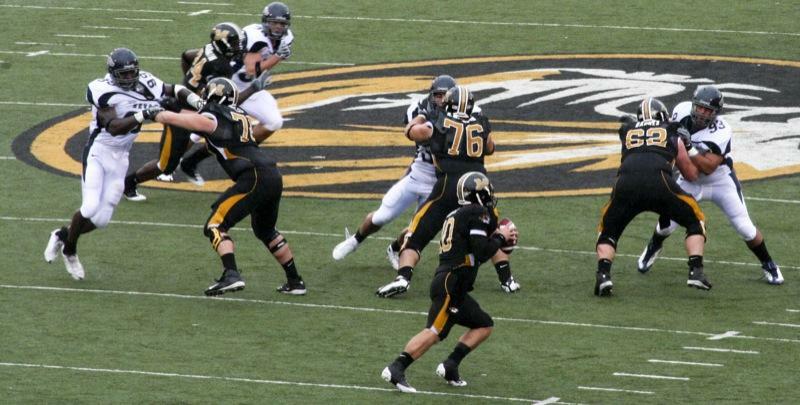 The data was collected from the 2011 Missouri Tigers football team and reveals a new correlation between academic stress and football injuries.